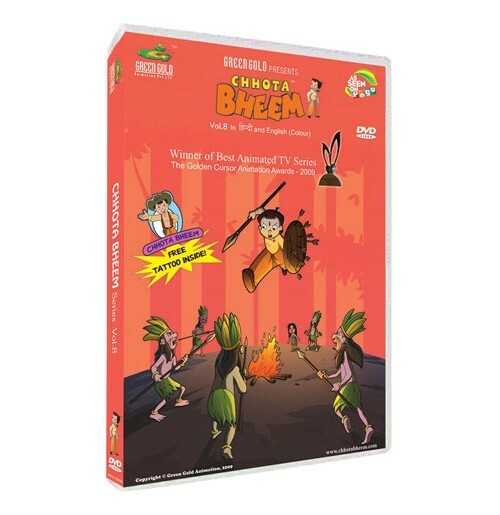 Enjoy the superb adventures in this volume as Chhota Bheem and his gang teach kalia and his minions a lesson as they fly around Dholakpur creating trouble for everyone on a carpet . 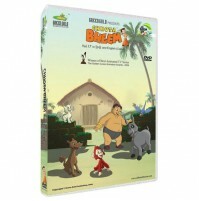 Also watch Bheem save Raju from tribe who have held him captive since there is no water in their village. harry, the Hypnotist captures all the kids of Dholakpur as slaves and make them work for him. Dont miss bheem fight the hypnotist and save all the kids!.